We offer maintenance and repair solutions you can count on for years to come. We investigate, diagnose and implement solutions that work the first time, every time, with minimum down time and the best results. Avila Plumbing can handle any job! 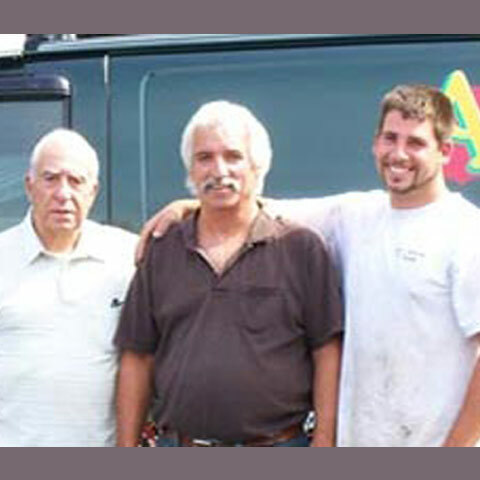 Avila Plumbing has been providing professional plumbing services to northern MA and southern NH since 1962. We are a family owned and operated commercial, industrial and residential plumbing company. Call or contact us for a free estimate. No job is too big. We are fully staffed and qualified. Copyright ©2019 Avila Plumbing and Heating.